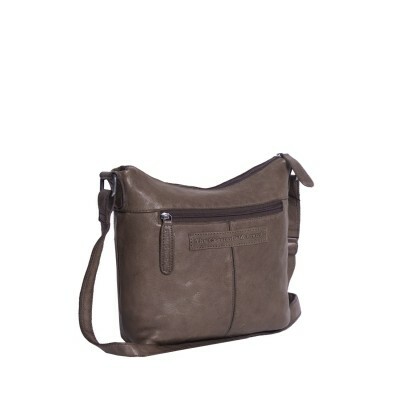 Stylish leather shoulder bag Aria by The Chesterfield Brand. A stylish look combined with sufficient space for all your stuff. 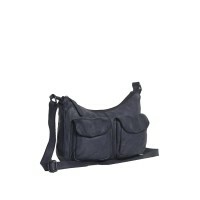 This shoulder bag has a spacious main compartment. 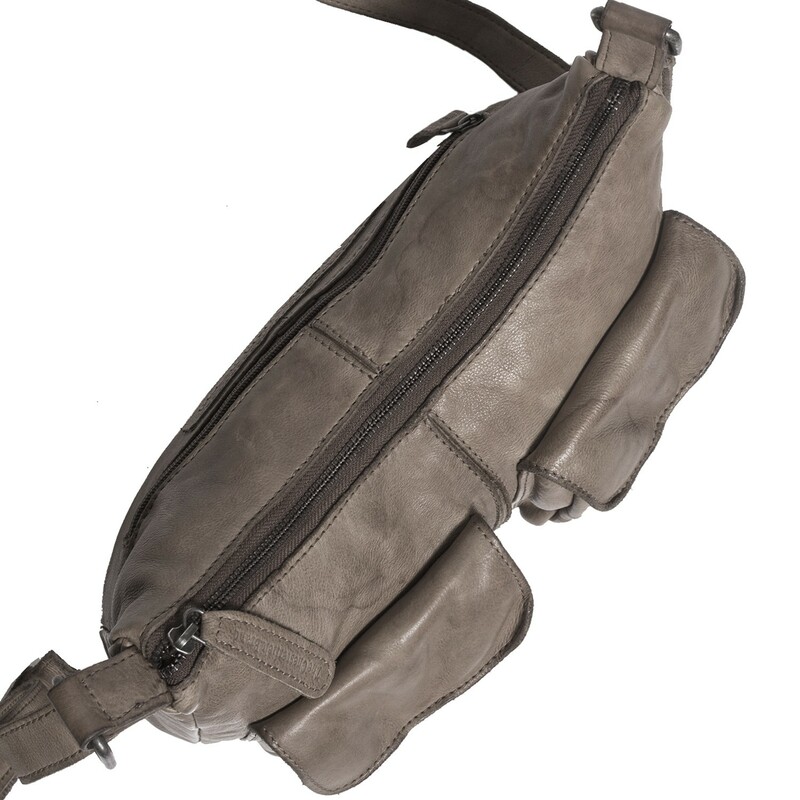 This main compartment closes with a sturdy zipper. On the inside this model is finished with a cotton lining, a storage compartment for your smartphone and a compartment with a zipper. 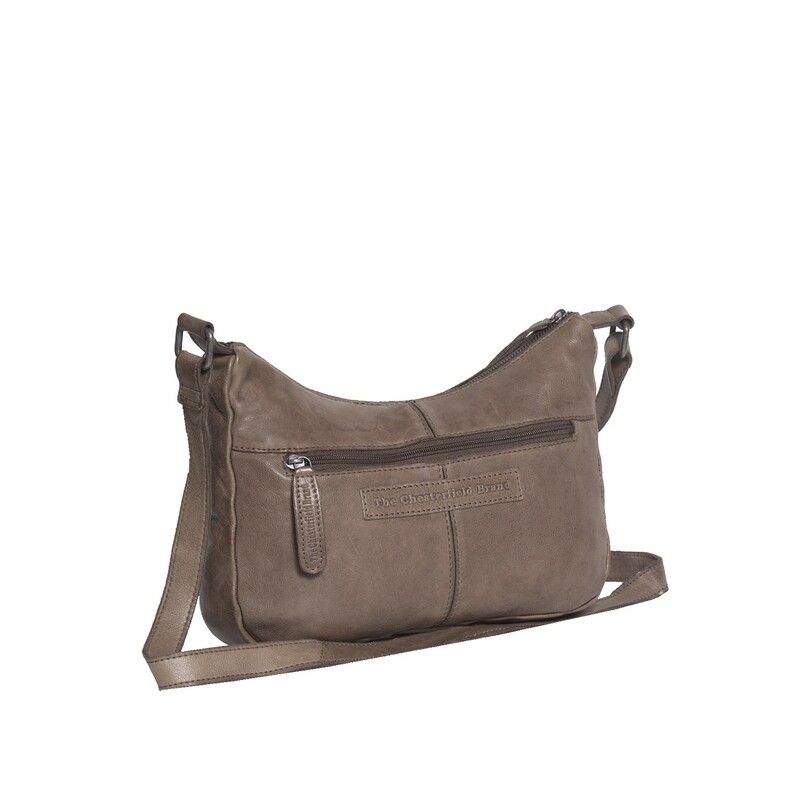 For extra storage space, this leather shoulder bag features a zippered compartment at the backside and two compartments with snap fasteners at the front. 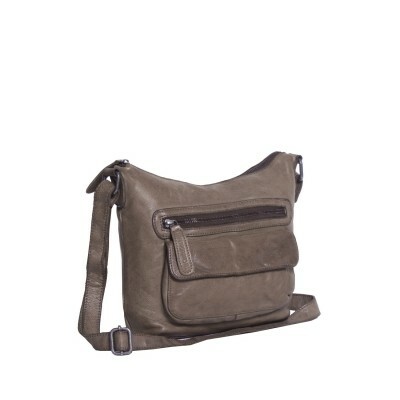 In short, a stylish shoulder bag for daily use with plenty of storage options. This Chesterfield Aria shoulder bag is made of high quality vintage waxed leather. This leather type has a stylish vintage look. The weathering creates a unique two tone colour. 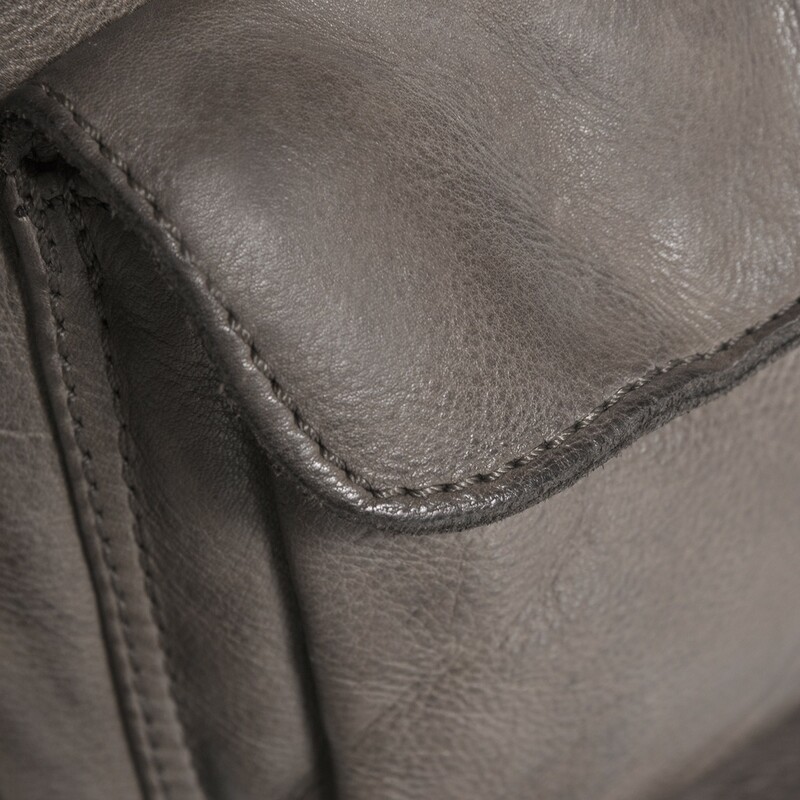 Vintage waxed leather is characterized by a soft and supple texture. A type of leather which, as time goes by, only becomes more beautiful. If you have any questions about this product or other products from The Chesterfield Brand please do not hesitate to contact us. We are happy to tell you more about our beautiful products.